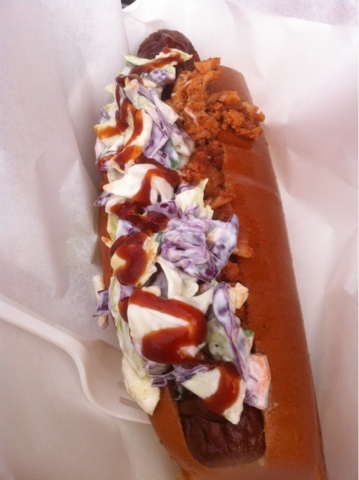 This food truck serves some amazing food! Get out there and try it, their gyro sliders, yummyz dog and fries are insane!! Follow them @yummyzkitchen to find out where they are going to be next, that's how I stalk them! Keep it up yummyz! 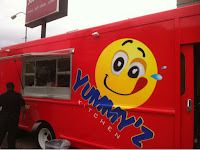 We went over to Rice to check out Yummy'z last night (they were there even on a holiday)- they are there every Monday night. The food was wonderful - we had pork sliders, hamburgers and fries. 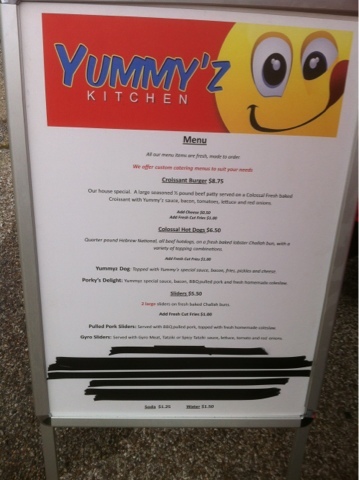 Good job Yummy'z!